LED wall lights comes in a variety of different styles, shapes and colors. 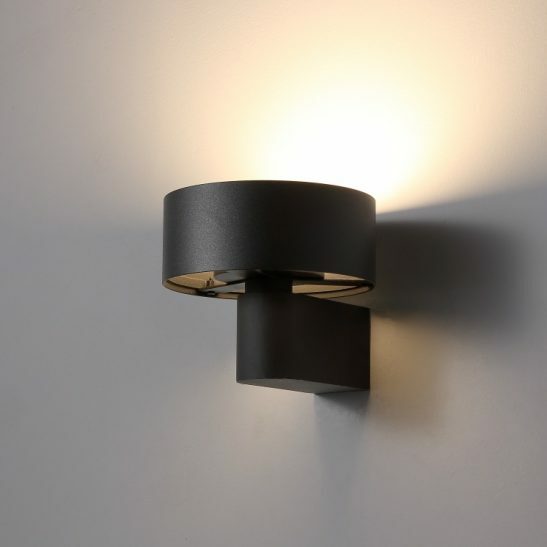 For those looking for living room wall lights in the style of a wall sconce may want to consider the LWA240 10 Watt Black Up and down LED wall light. 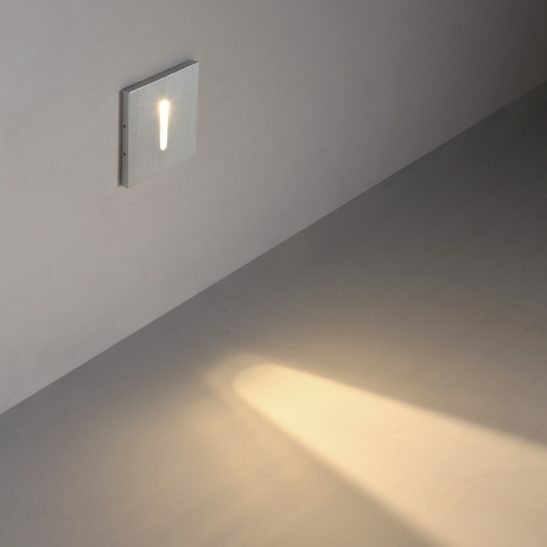 This light actually consists of 5 LED wall lights connected to a single base and operated as a single light. 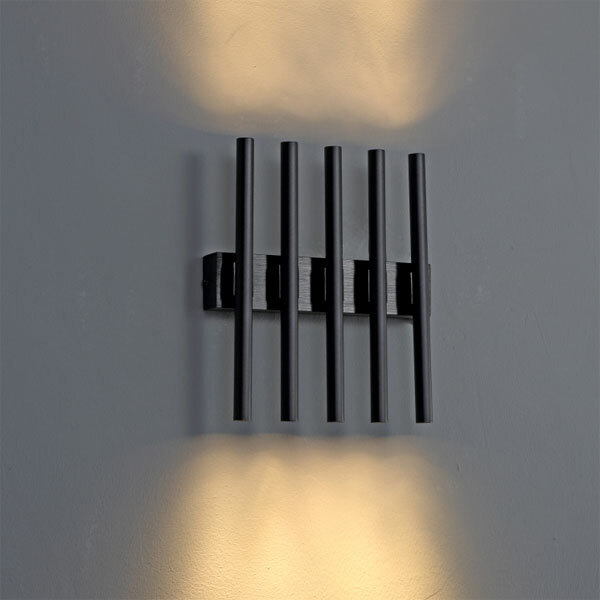 Featuring high quality 10 total watts of CREE LEDs and providing 700 lumen output this wall sconce is extremely attractive since it is finished in black, giving the light a sophisticated dramatic look. 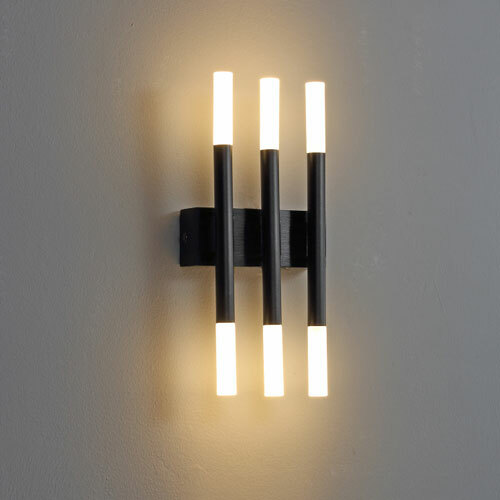 The light emitted from this sconce shines up and down the wall. 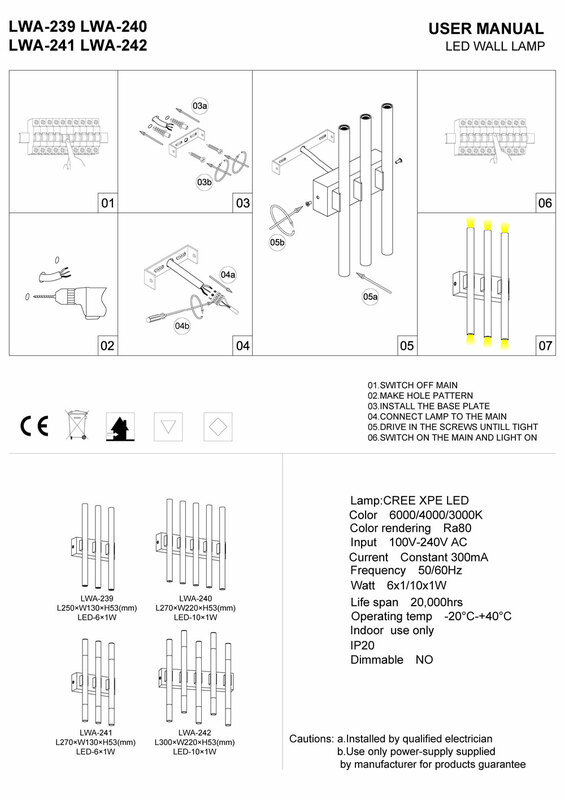 The LED driver for this LED wall light fits neatly in the body case of the light. 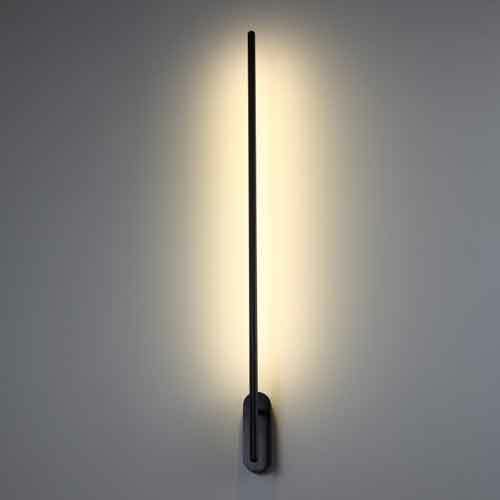 The light measures 250mm high and 220mm wide. 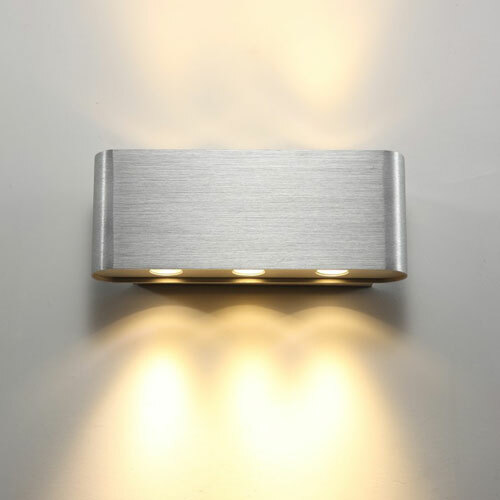 Rated IP20 the LWA240 10 watt LED wall light is designed for indoor use only. It needs to be wired into your 240 volt electric supply main and installation should be completed by a qualified licensed electrician. 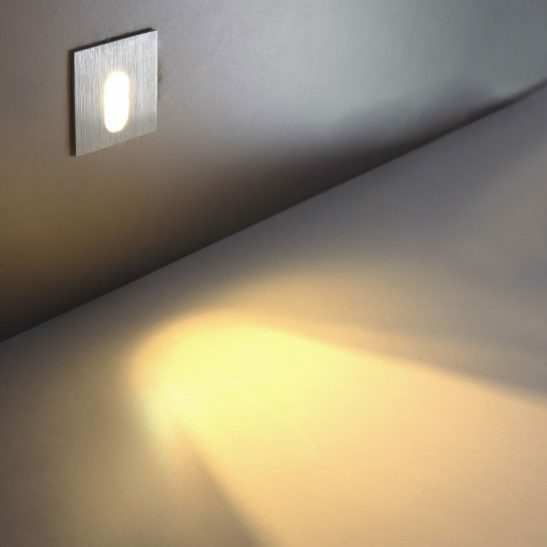 Designed to provide you with a minimum of 20,000 hours of light, the LWA240 is practically maintenance free since you never have to change any light bulbs. 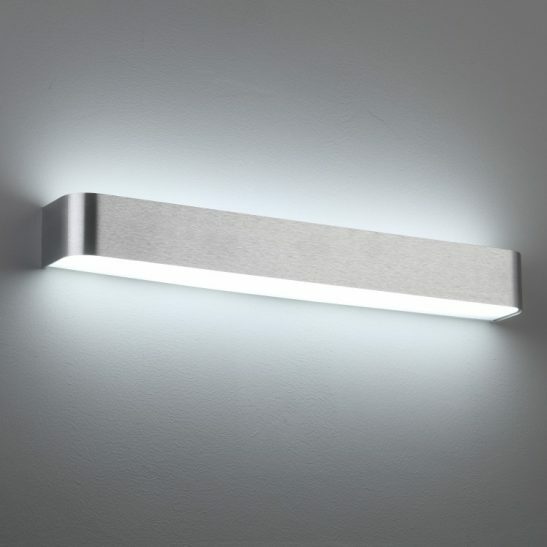 Since this light is made using the latest LED technology it is also incredibly energy efficient costing much less to operate than more tradition light options that are available. 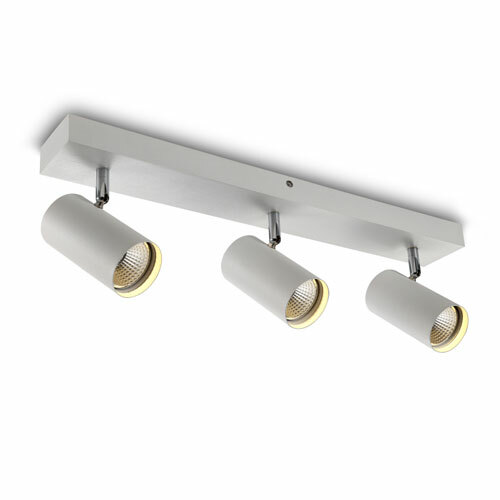 These LED wall lights also comes with a lengthy 3 year guarantee.